The word dynasty isn’t only applicable in sports and politics. These aren’t the only ones to have dynasties. Hollywood the world’s favorite place, has seen a ton of dynasties come through the entertainment industry over the decades. Some family members have branched out into other fields, including music and clothing but they are still in the limelight. We admire families who have taken on the entertainment and industry and each generation has made a name for themselves. Sounds familiar? Let’s take a look at 12 Hollywood Family Dynasties that have turned Hollywood upside down with their amazing talent and closets full of award trophies. Tom Hanks is arguably one of the best actors in Hollywood. He portrays every character so well he’s like a chameleon. Because of that, a lot of his movies have become classics and he’s one of the highest grossing actors in North America. Aside from acting, he is also a filmmaker. 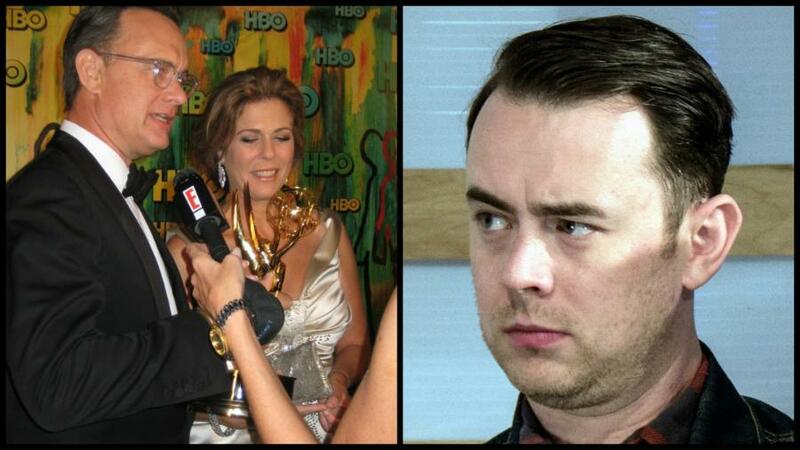 His son Colin Hanks followed in his footsteps and ventured into acting and documentary making. He had roles in Roswell, The Good Guys, and Fargo, with lattermost earning him an Emmy and Golden Globe nominations for his role as Officer Gus Grimly. He also directed the documentaries All Things Must Pass: The Rise and Fall of Tower Records and Eagles of Death Metal: Nos Amis (Our Friends). Colin appeared with his father in the films That Thing You Do and The Great Buck Howard, which also starred his step mom Rita Wilson. 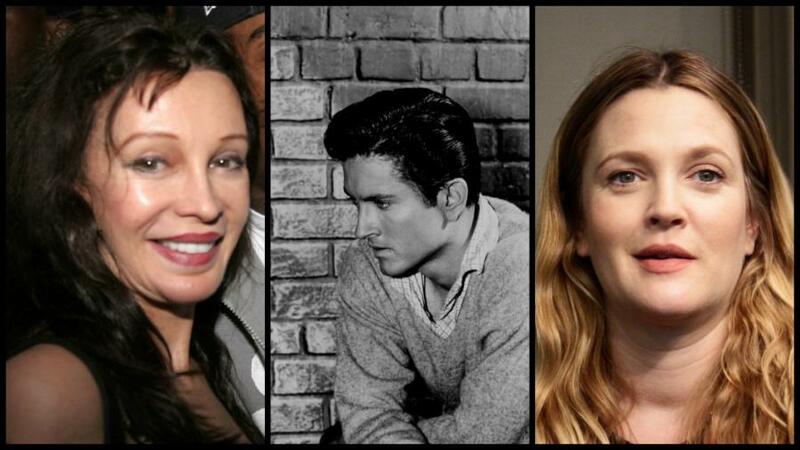 Let’s admit it, the Smiths are Hollywood royalty. Will and Jada have come a long way since they met while filming an episode of The Fresh Prince of Bel-Air, and the two started dating immediately. They are now happily married and have one of the longest in Hollywood. The actors have two kids together while Will also has a son named Trey from a previous marriage who are making their own mark in Tinseltown. Jaden Smith appeared with his father in the film The Pursuit of Happyness before landing roles in the films The Day the Earth Stood Still and The Karate Kid. Willow Smith also got her film debut with her father in I Am Legend. But both are grown up now and have tackled a different path. Will’s son Trey appeared in the music video “Just the Two of Us and several TV shows with his father. Back in the 70s and 80s, Goldie Hawn ruled and brought laughter to audiences with Golden Globe nominated roles in Butterflies Are Free, Shampoo, and Private Benjamin to name a few. And with the help of actor and longtime boyfriend Kurt Russell, she raised her children Kate and Oliver, who made a name for themselves and became major actors as well. Kate earned Oscar and Golden Globe nominations for her performance in the film Almost Famous, and Oliver is best known for his roles of Adam Rhodes in Rules In Engagement, Jeff Fordham in Nashville, and Wes Gardner in Scream Queens. Both Kate and Oliver are co-owners of the men’s activewear line FL2. The Barrymore family legacy goes as far back in the 1800s with Maurice Barrymore, who acted in many Broadway plays. Drew, who is the daughter of acclaimed actor John Barrymore, is continuing her family’s long history and even earning a Golden Globe Award in 2009. That same year, she made her directorial debut with the film Whip It. The Barrymore clan is so vast that George S. Kaufman and Edna Ferber wrote a Broadway play about them titled The Royal Family, which debuted on December 28, 1927, and still continues to this day.